Thank you for taking an interest in my music. Below you can find my biography with some additional information about my pieces. The titles of the pieces link to the details and audio recordings of the piece. I have included some of my private photos; if you would like to use them for any purpose, please request my permission in advance. 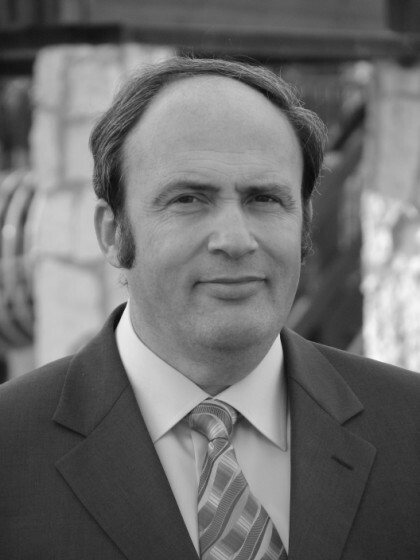 Following my biography, are links to organizations and professional associations to which I belong, to publishers who published my music, and to some of orchestras, chamber ensembles, conductors and soloists who have performed my pieces. I hope that you enjoy this site! Boris Pigovat (b.1953, Odessa, USSR) studied at the Gnessin Music Institute (Academia of Music) in Moscow. Between 1978 and 1990 he lived in Tajikistan. In 1988 he won the special distinction diploma at the International Composers Competition in Budapest for his composition Musica dolorosa No. 2 for Trombone quartet. 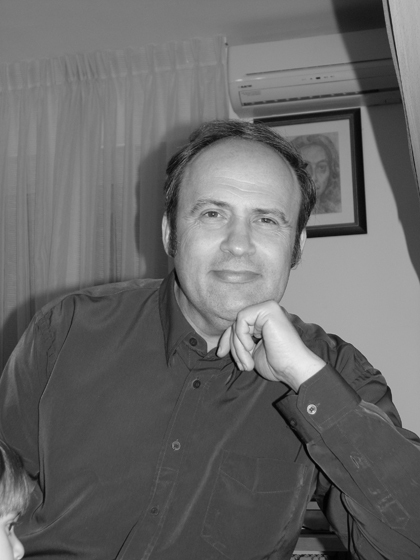 Boris Pigovat immigrated to Israel in 1990. 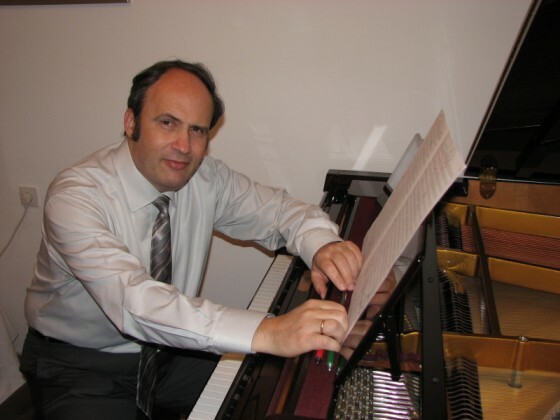 In 1995 he got the Prize of ACUM (Israeli ASCAP) for his composition Requiem “The Holocaust”. In 2000 he got the prize of Prime Minister of State of Israel. 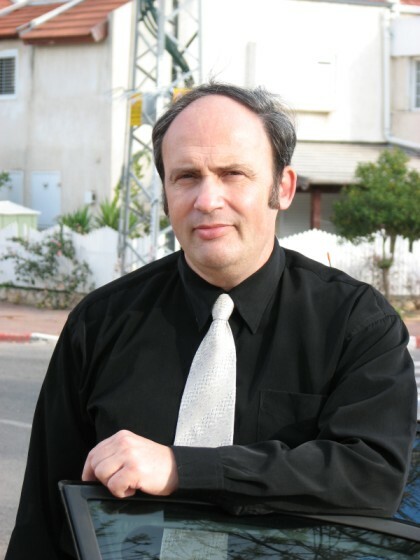 In 2002 he received his Ph.D. degree from Bar-Ilan University (Israel). Many of his works have been performed throughout the world. 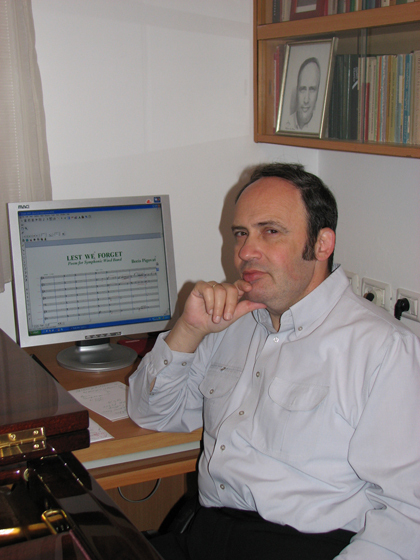 His composition Massada was performed at ISCM World music days 2000 festival in Luxembourg and at WASBE 2003 CONFERENCE in Jonkoping (Sweden). 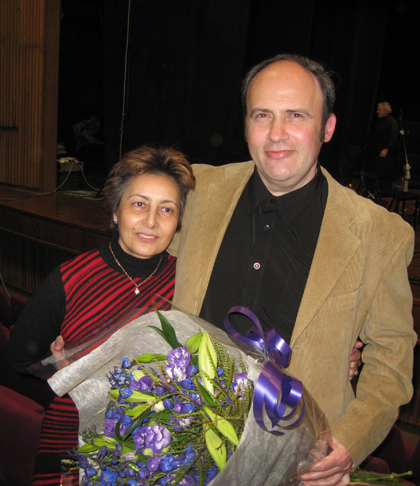 The world premiere of Requiem “The Holocaust” for Viola & Symphony Orchestra took place at the Memorial evening dedicated to the Babiy Yar tragedy (Kiev, 2.10.2001, soloist – Rainer Moog). 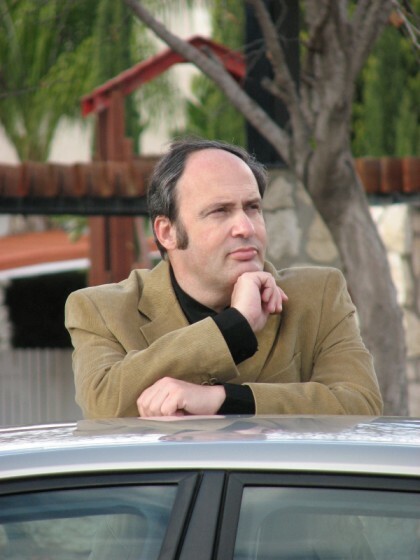 In 2008 this work was performed in Wellington, New Zealand at the Concert of Remembrance 70th Anniversary of Kristallnacht (soloist – Donald Maurice). The CD with this performance was released in 2010 by the label ATOLL (New Zealand). In 2012 the CD REQUIEM received the prestigious ‘Supersonic’ Award from the PIZZICATO Magazine. The symphonic picture Wind of Yemen was performed at the Asian Music Festival 2003 in Tokyo and at the WASBE 2009 (Cincinnati) and 2015 (San Jose) CONFERENCES. 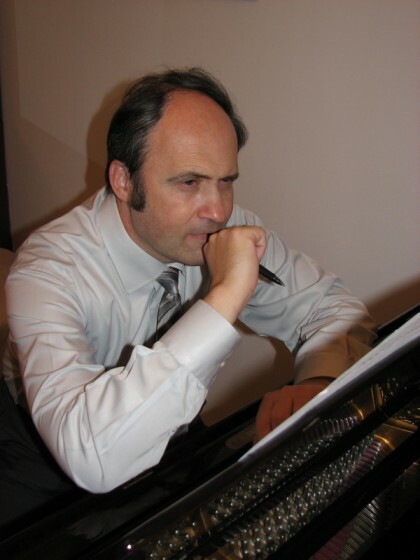 Three of his pieces were performed in New York’s Carnegie Hall: Prayer, Song of the Sea (world premiere, 2005) and Jerusalem Voices. He got 2005 ACUM Prize for Song of the Sea. His work Music of Sorrow and Hope (2011) was commissioned and premiered by the Israel Philharmonic Orchestra (conductor – Zubin Mehta) at the IPO’s 75th Anniversary Festival. In 2013 Maestro Mehta and the Israel Philharmonic Orchestra performed this work again in two concerts of the subscription series. His work Poem of Dawn for Viola & Symphony Orchestra was premiered by Anna Serova and Croatian Radiotelevision Symphony Orchestra (Zagreb-HRT Symphony Orchestra), conducted by Nicola Guerini, at Il Settembre dell’Accademia 2013, Teatro Filarmonico di Verona. Later, together with Requiem “The Holocaust”, Anna Serova, Nicola Guerini and Zagreb-HRT Symphony Orchestra recorded this piece for NAXOS. The NAXOS CD was release in 2015. Same year (October 2015) the CD received the ‘Supersonic’ Award from the PIZZICATO Magazine and was nominated for the 2016 International Classical Music Awards (ICMA). At 2017 Anna Serova performed the Poem of Dawn again at 44th International Viola Congress, Wellington, NZ, with New Zealand Symphony Orchestra (conductor – Hamish McKeich). His work Therefore choose life was commissioned by the Pittsburgh Symphony Orchestra in honor of Manfred Honeck‘s 10th season as Music Director, and premiered in Heinz Hall on September 22, 2017. The following section links to organizations and professional associations to which I belong, to some of the orchestras, chamber ensembles, conductors and soloists who have performed my music, and to the publishers who propagate it. I hope that you find these links useful. Note: if a link doesn’t work, please let me know so I can fix it.